Ear infections can be painful and unbearable, especially for children who suffer more often than adults from the condition. The infection can be either bacterial or viral, affecting the middle ear. Common symptoms of an ear infection include ear pain, difficulty sleeping, fever, pulling at ear, fluid coming from ear, headache, diarrhea and vomiting. Some causes include food and environmental allergies, wax buildup, upper respiratory infections, internal injuries and genetics. Keeping your child away from other children with the flu, colds or sore throats. Stop your small children from putting shared toys in their mouth. Make sure your children get a good night's sleep and naps if needed. Teach your child to wash his or her hands often, before meals and after using the bathroom. Instruct your children to sneeze into their elbow or a tissue. Do not permit babies and infants to drink a bottle while lying down, which allows liquid to pool in the Eustachian tube. Try to breastfeed your child for at least 12 weeks so sufficient antibodies pass through breast milk from mother to baby. Wean baby off pacifiers as young as possible as studies show pacifier use increases chances of ear infections. If possible, place child in a daycare with six or less children, as doctors conclude children in smaller setting have less infections. Keep children away from secondhand smoke, which irritates the internal ear. Make sure your child's vaccinations are up-to-date. Also, vaccinated your whole family with the flu shot every year to help prevent upper respiratory infections from the virus. Wash your hands thoroughly and often. Seek treatment for seasonal and environmental allergies. Do not attempt to clean out ear wax with swaps or bobby pins. Do not smoke and avoid second hand smoke. Wear correct ear plugs for swimming to prevent swimmer's ear, which occurs when water gets trapped in the ear and allows bacteria to grow. Have a surgeon remove nasal polyps if they are causing sinus infections. Do not travel by airplane when suffering from an ear infection as your ear drum may rupture causing a worse infection. Even though you have learned how to prevent ear infections, the condition can still occur in both children and adults. If you or your child does become infected, it is important to know how to deal with it so you can reduce your pain and discomfort. To relieve the pain, aches and fever, give your child a correct dose of ibuprofen or acetaminophen (Advil or Tylenol) for his or her age. Never give your child aspirin, which has been associated with a serious medical condition called Reye's syndrome. Place a warm compress on your child's ear to alleviate pressure. Give babies a bottle to drink as this will open the Eustachian tube and allow fluid to drain from the middle ear. The same can be accomplished by older children by giving them chewing gum. Elevate a child's head by raising one side of the mattress or crib with wedge placed underneath it. This will relieve some pressure from the ear. Often times, a child's ear infection will resolve itself and not require medical attention. However, if your child's pain or fever gets worse, symptoms do not get better, or pus is coming out of the ear, it is important to seek your doctor's advice. Your doctor may prescribe benzocaine ear drops to help relieve the pain, but do not use if your child's ear drum has ruptured. If your child is put on antibiotics, he or she should find relief as early as 24 hours. Significant improvement is evident after 72 hours, with symptoms disappearing by one week. No matter the case, make sure your child takes all the medication as instructed. 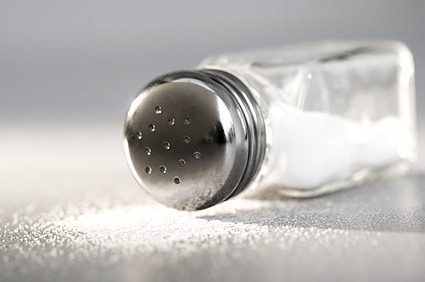 Heat a cup of salt with microwave or in a pan on low heat. Put the salt in a cloth and close the end with a rubber band. Wait till it is cooled to a bearable temperature, lie down on your side with your affected ear facing up. Place the salt cloth on your ear for 5-10 minutes. Repeat if necessary. The heat will help relieve pain and swelling by drying out the fluid buildup. Garlic is well-known for its pain relieving and antimicrobial properties. Make some garlic oil to use as ear drops. Take two tablespoons of sesame oil then cook a couple garlic cloves in it. Cook until mixture becomes blackish. Strain the garlic, wait till it has cooled, and put up to 4 drops in the affected ear. 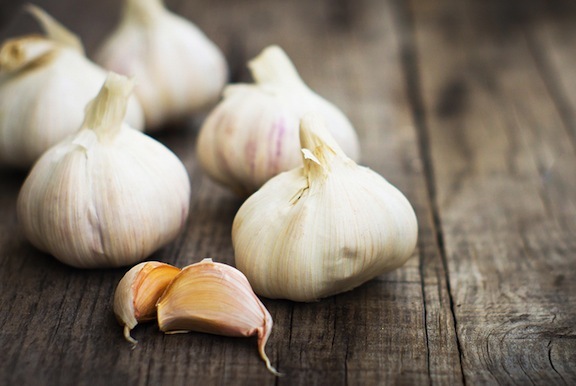 Another way to use garlic is to boil a couple of fresh cloves for about five minutes in water. When done, remove from water and add salt. Crush, place mixture in clean cloth and press against ailing ear. If you are looking for a way on how to prevent ear infections with the use of garlic, consider eating 2-3 raw cloves a day. It has been known to assist with the healing process. 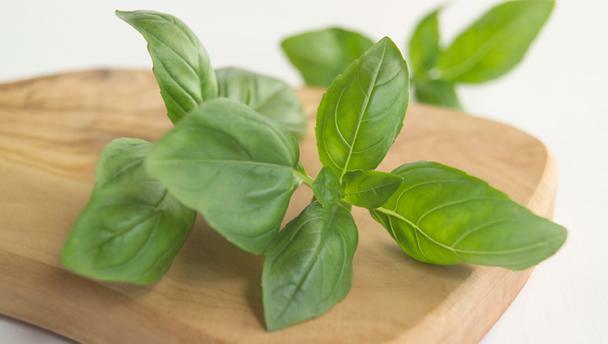 There are several varieties of basil, but holy basil is known for special healing properties. You can use it to treat ear pain and infections. Crush about four leaves to extract its liquid and you can rub it around, not in, the affected ear. If you can get or make holy basil oil, add a few drops of it to an equal amount of coconut oil. Use a cotton ball to wipe inside the outer edge, the edge of the canal and behind the ear. Do twice a day. 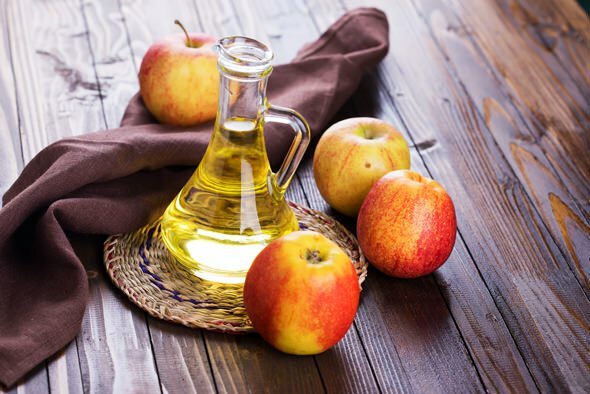 Apple cider vinegar has a reputation of helping with all types ailments. If your ear infection happens to be caused by a fungus, it can help get rid of it. Simply mix equal parts of apple cider vinegar and water. Soak a cotton ball into the solution and put it in your ear like an ear plug. Leave for 5 minutes, remove it and turn the ear downward so the fluid can drain out. Then use a blow dryer to gently dry your ear out. Sometimes ear infections are caused by a buildup of wax. 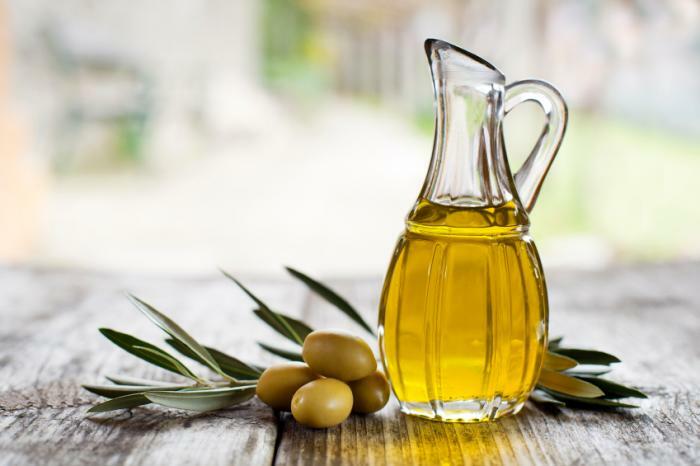 You can use olive oil to safely clear blockages in your ear canal. Warm a small amount of olive oil and place a few drop in the affected ear. This will soften the wax. Use a cotton-tipped swab to gently wipe the wax from your ear, but do not go too far into it for fear of damaging your eardrum. 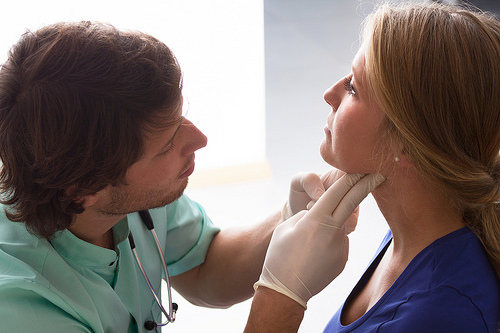 What Causes White Spot on Your Throat?